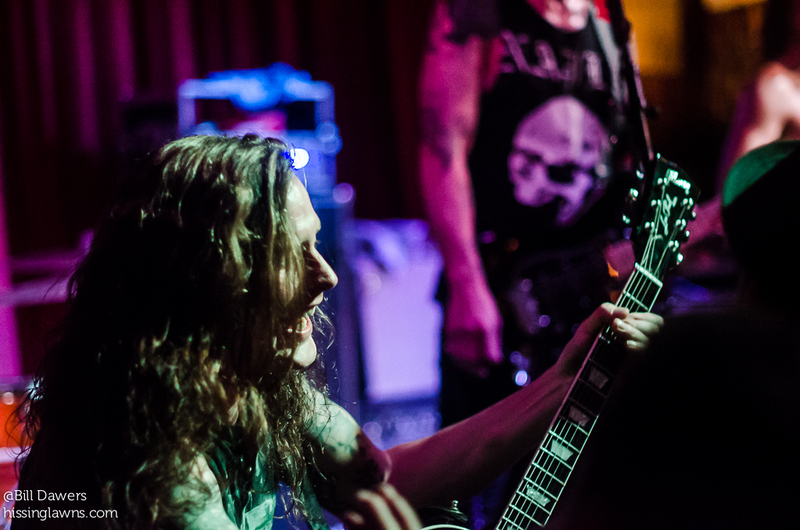 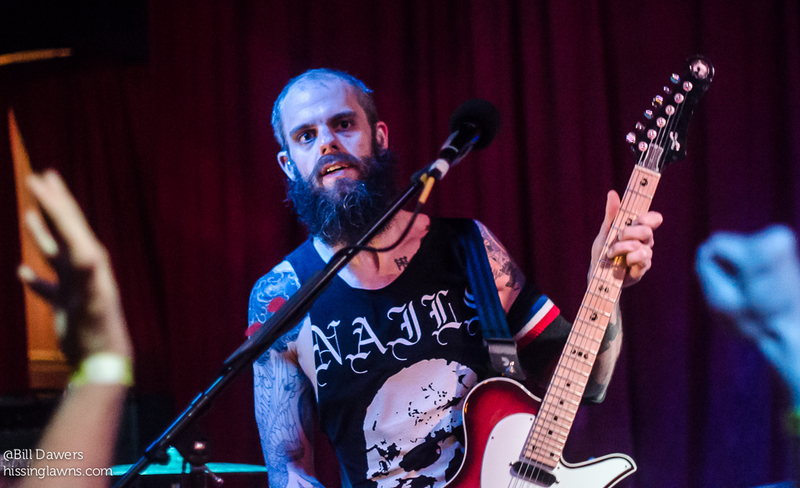 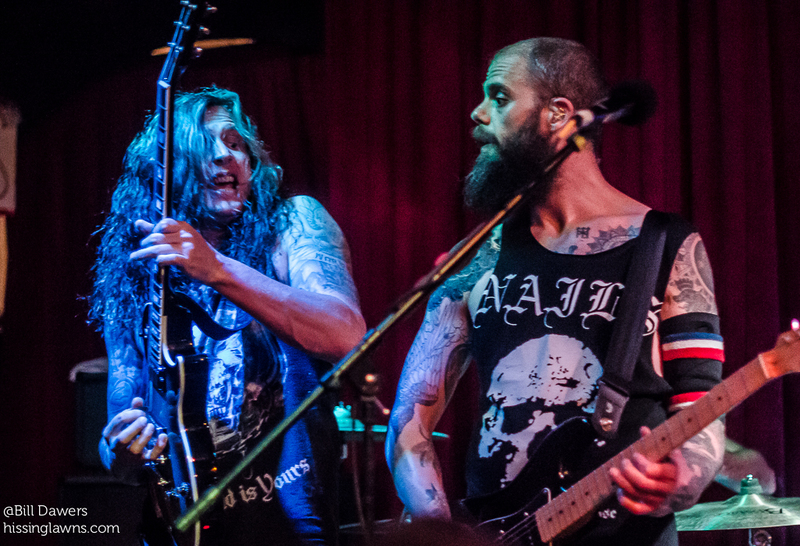 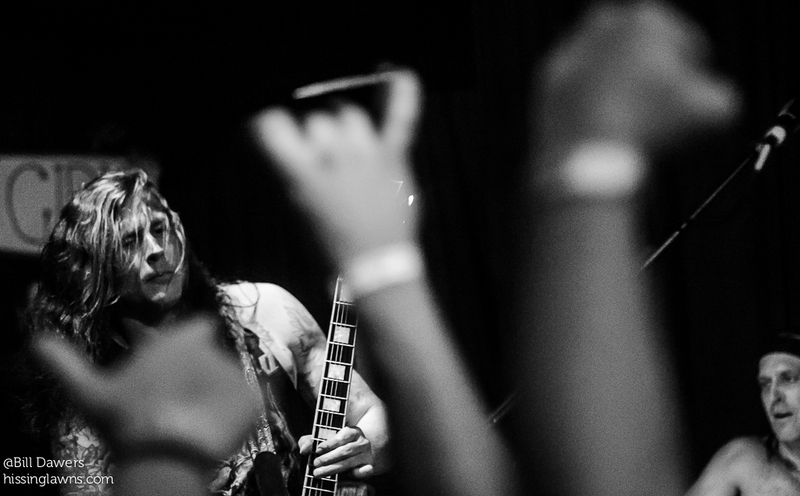 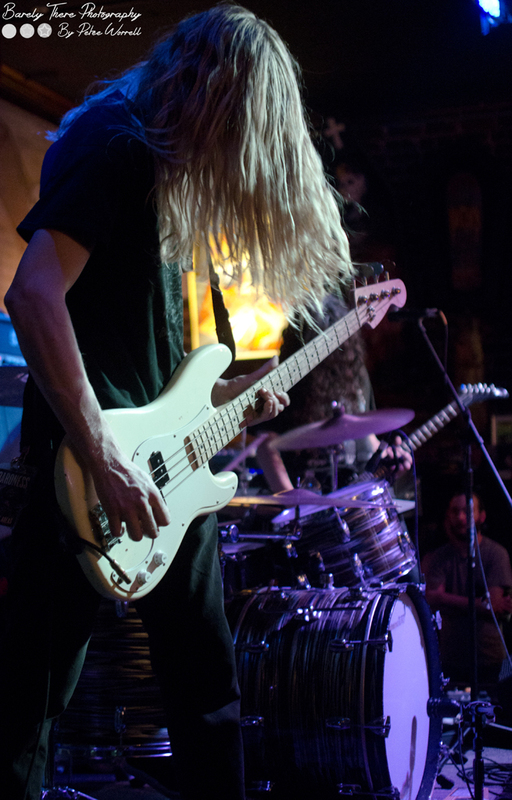 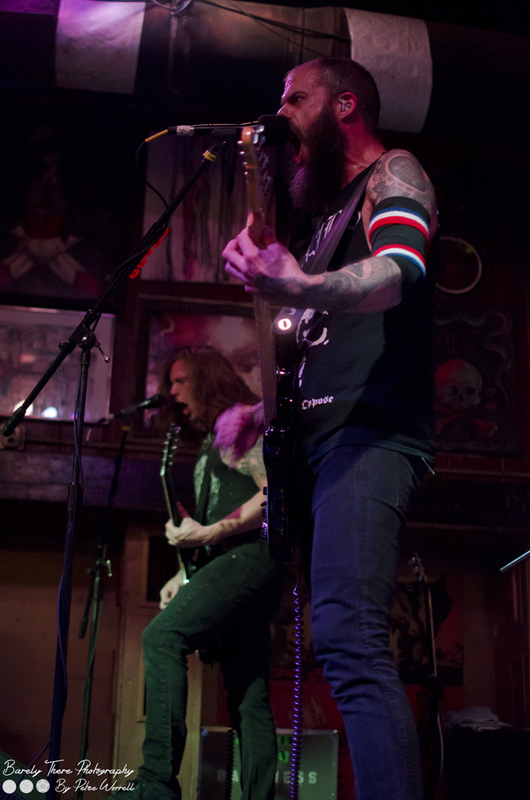 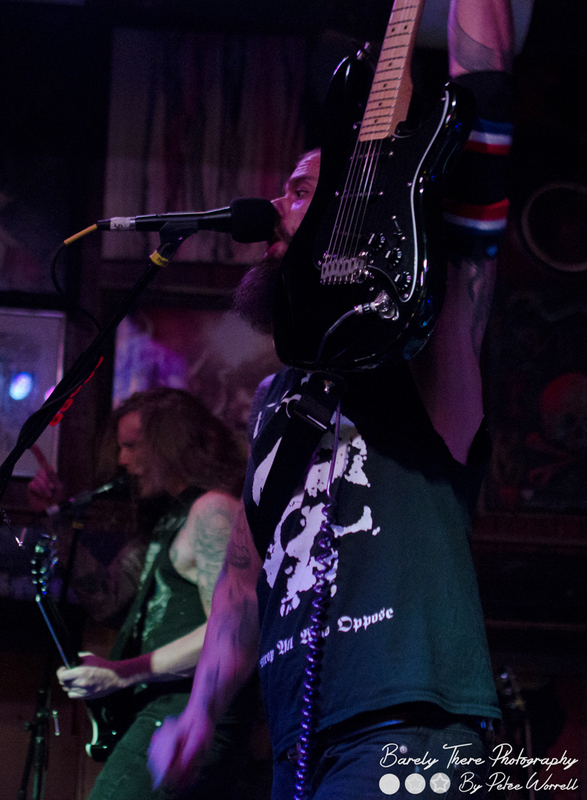 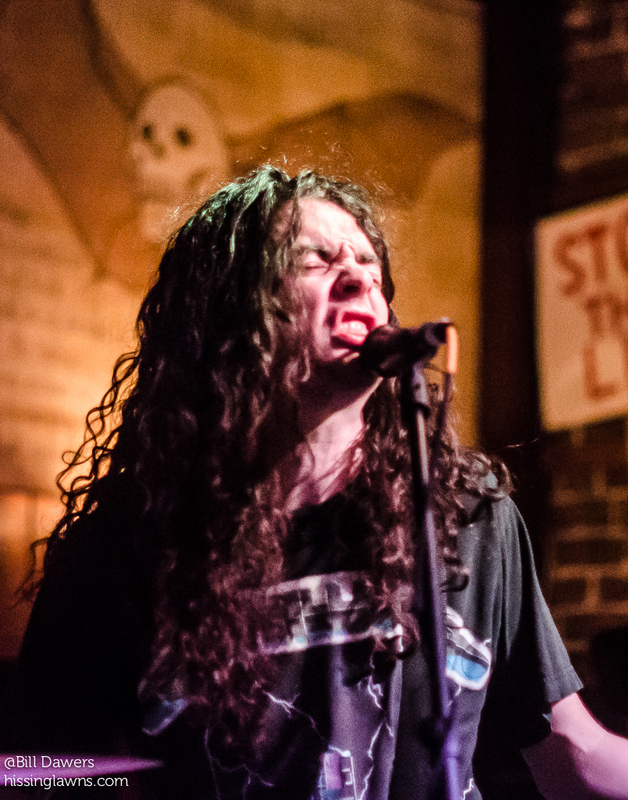 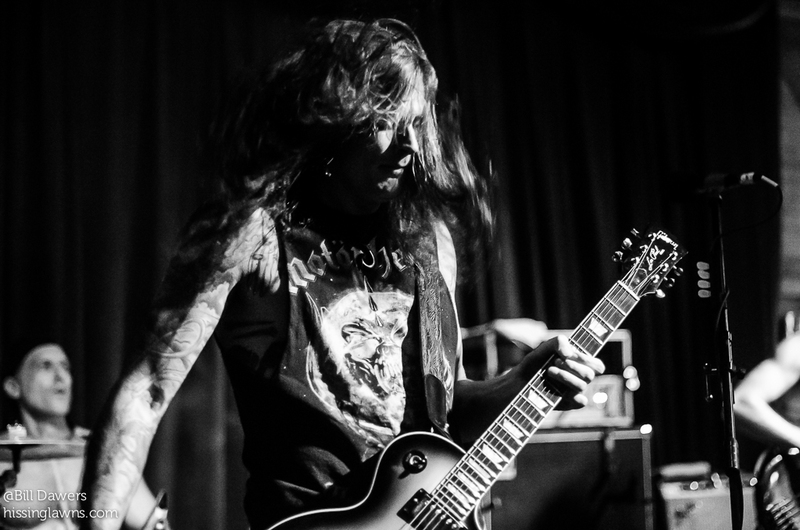 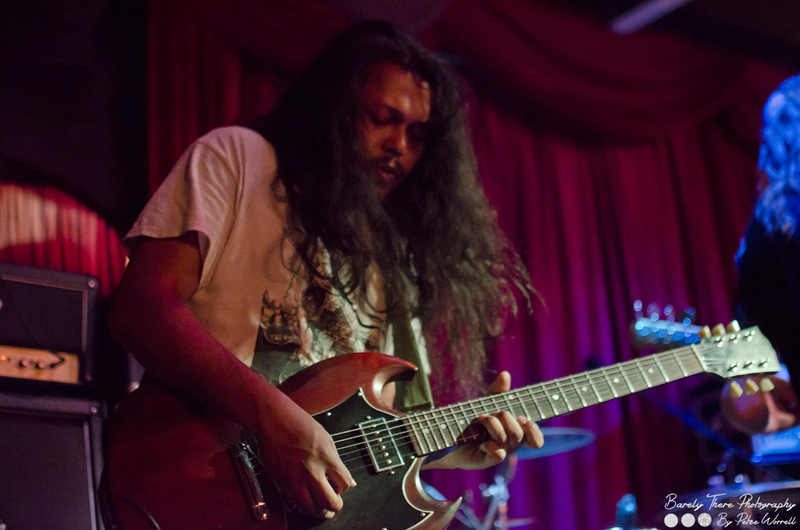 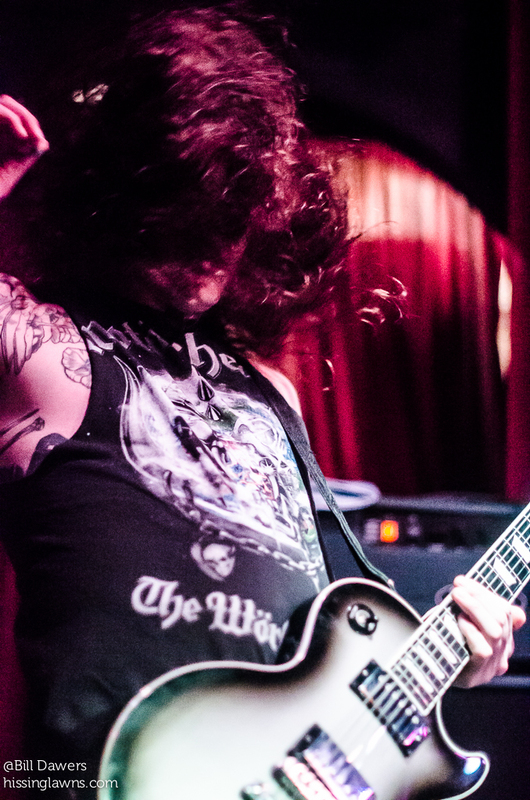 Tom has already shared some thoughts and a super photo gallery from the big Baroness show on Saturday night at The Jinx, so I’ll keep this short. 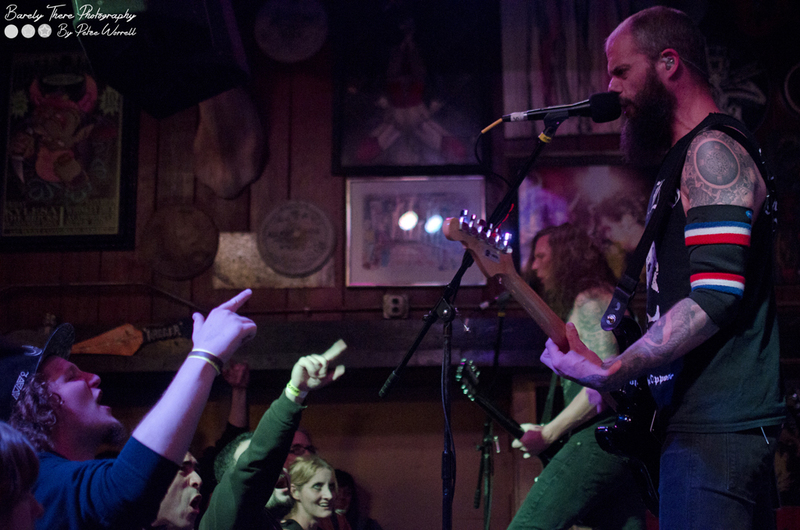 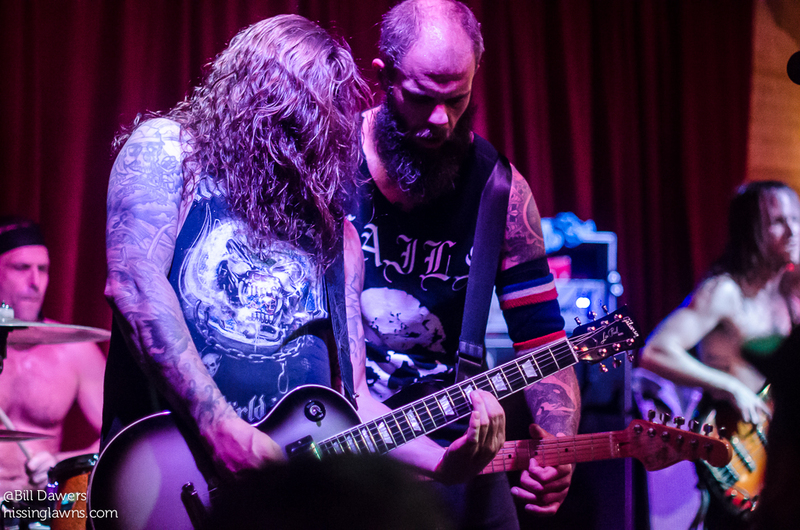 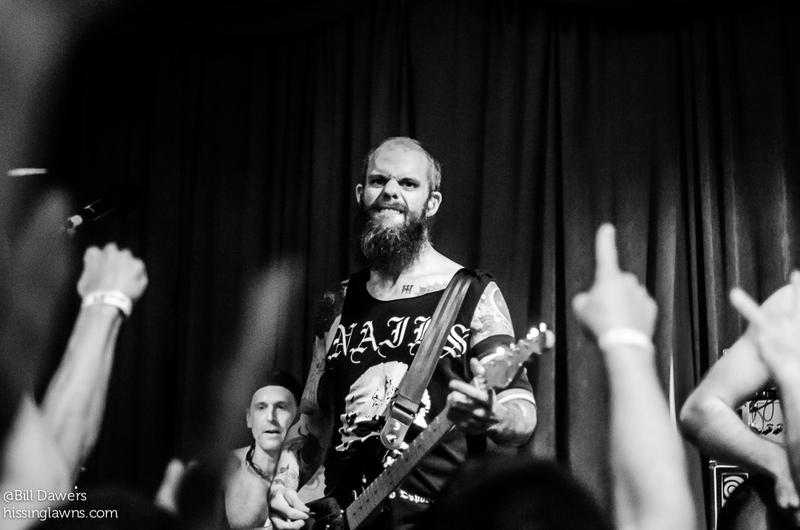 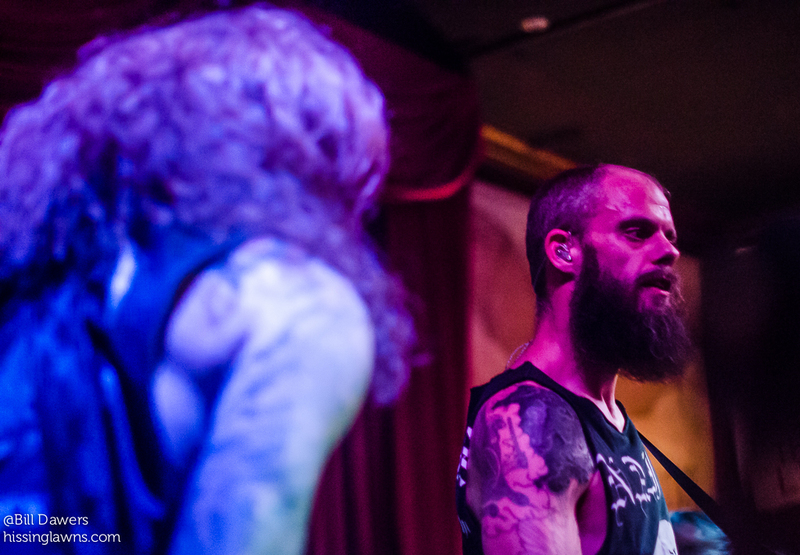 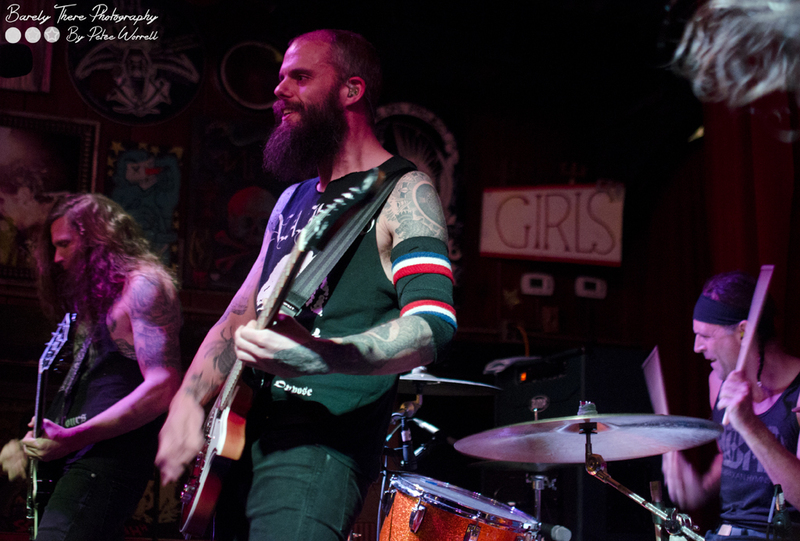 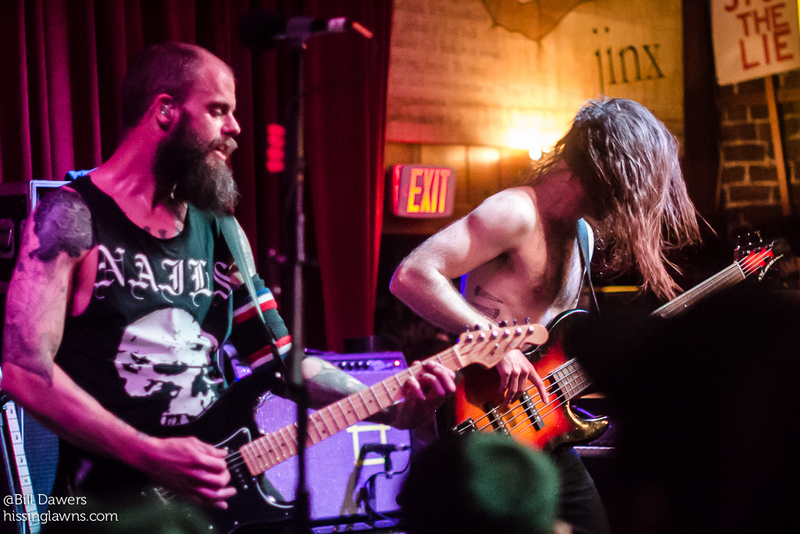 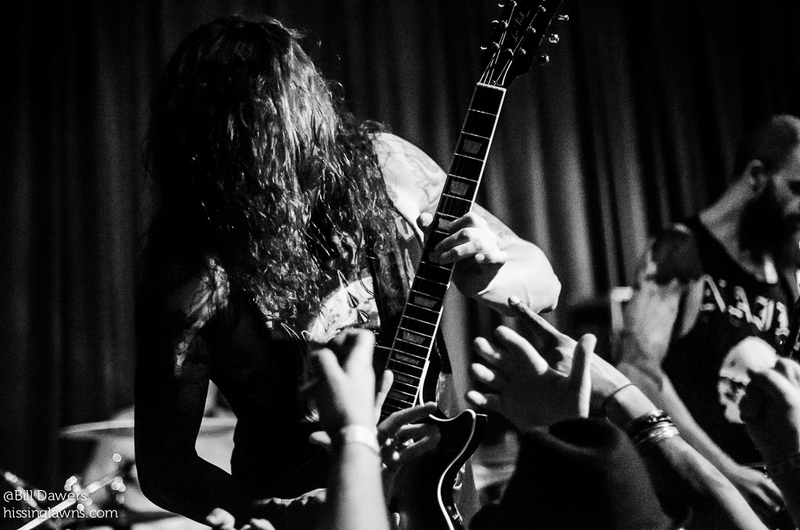 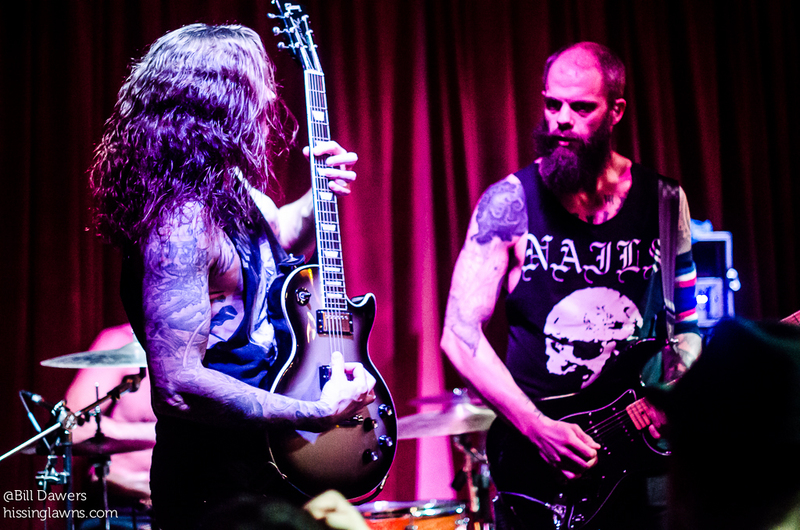 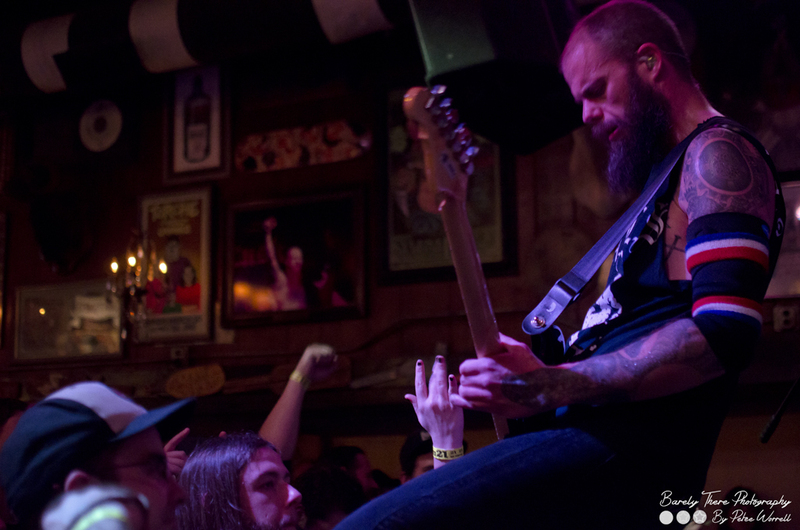 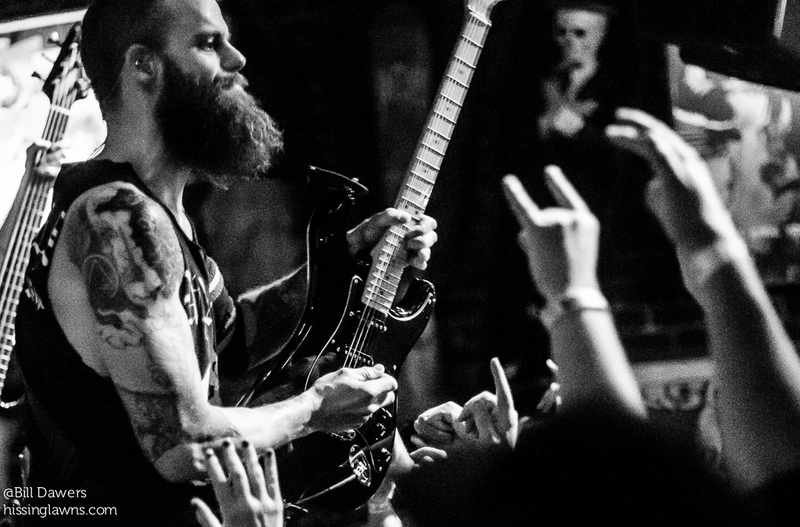 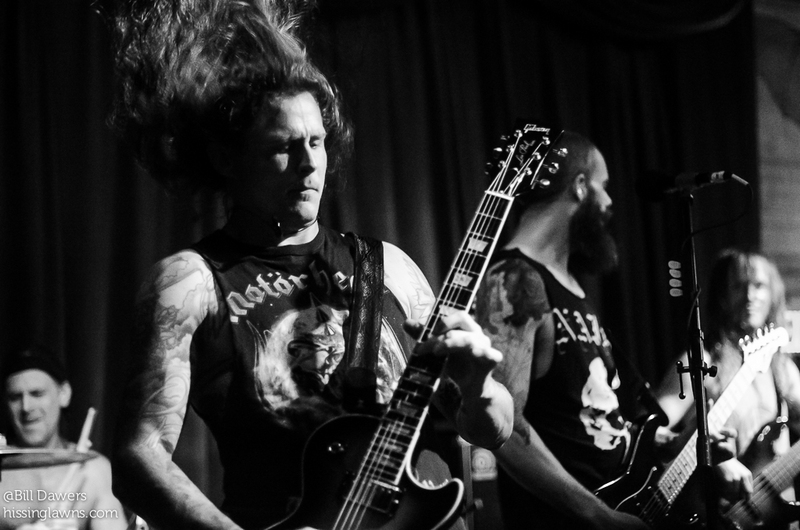 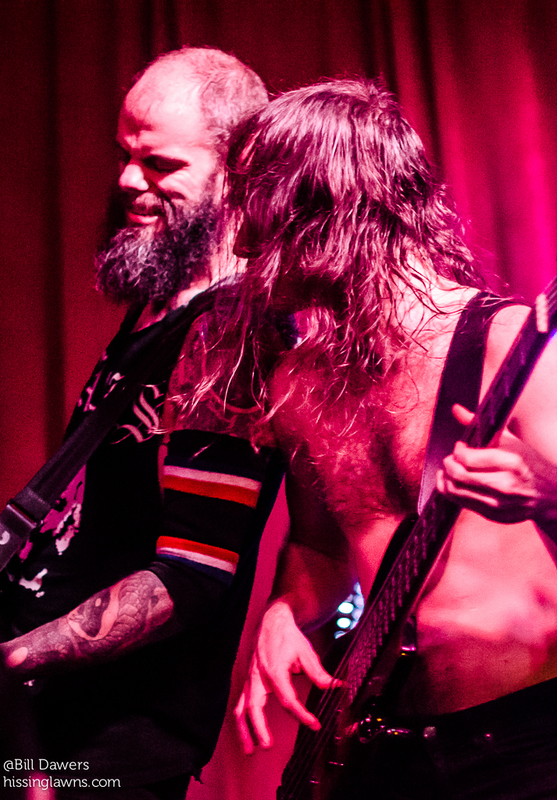 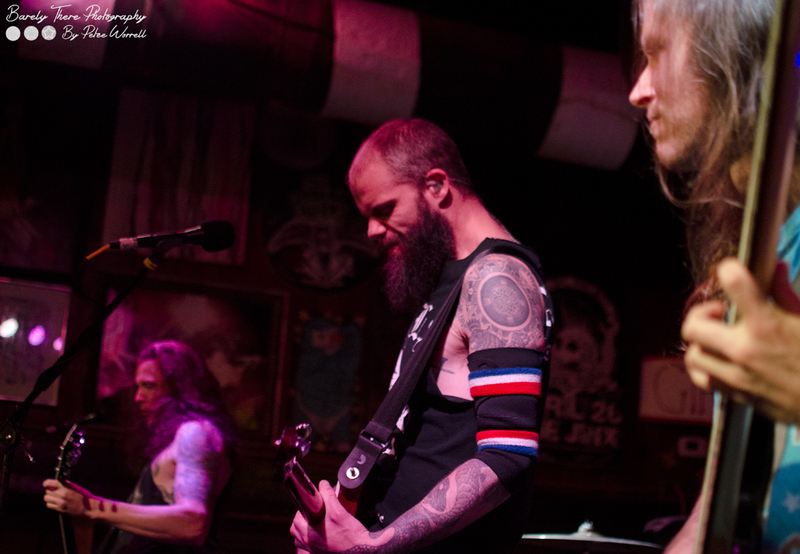 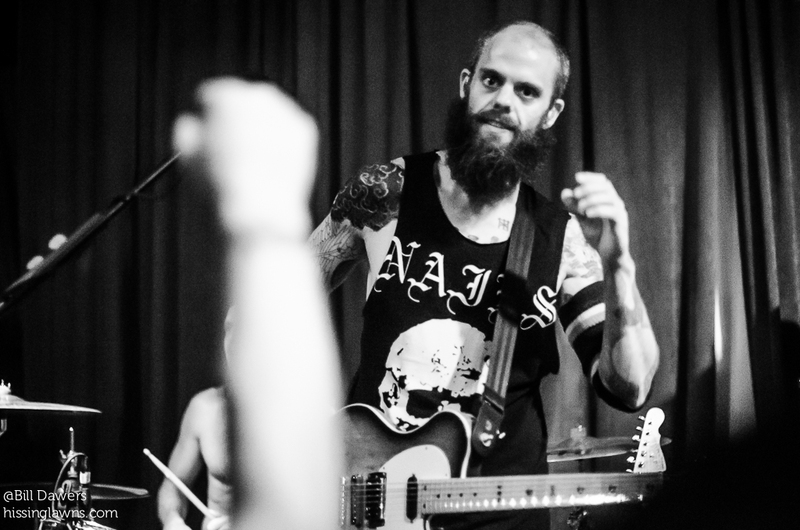 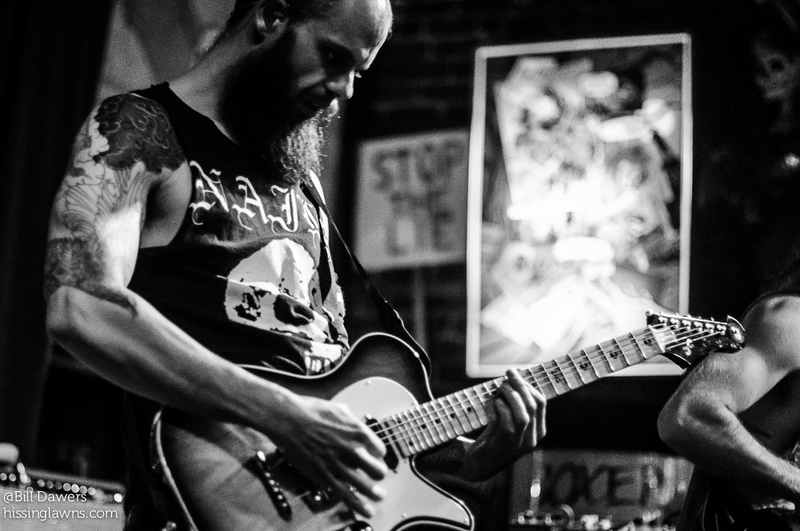 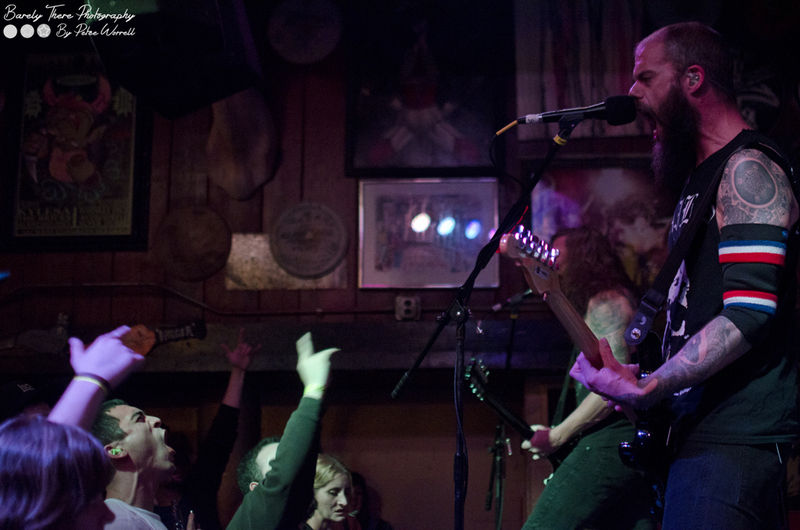 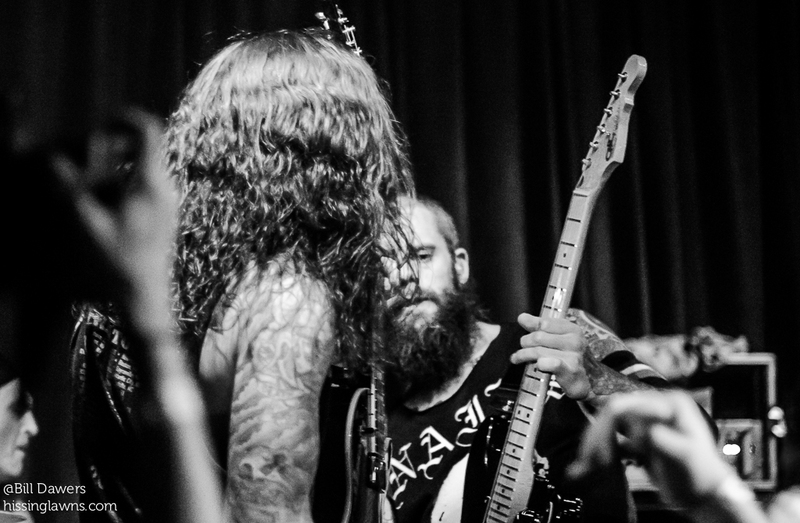 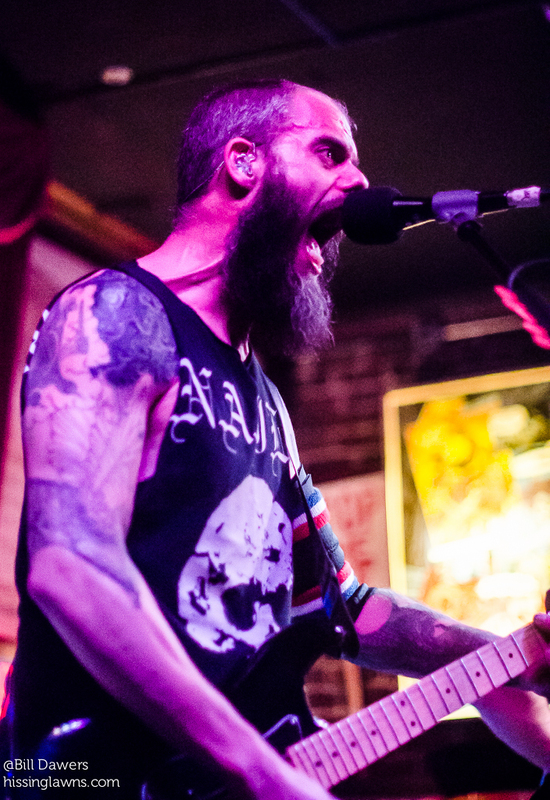 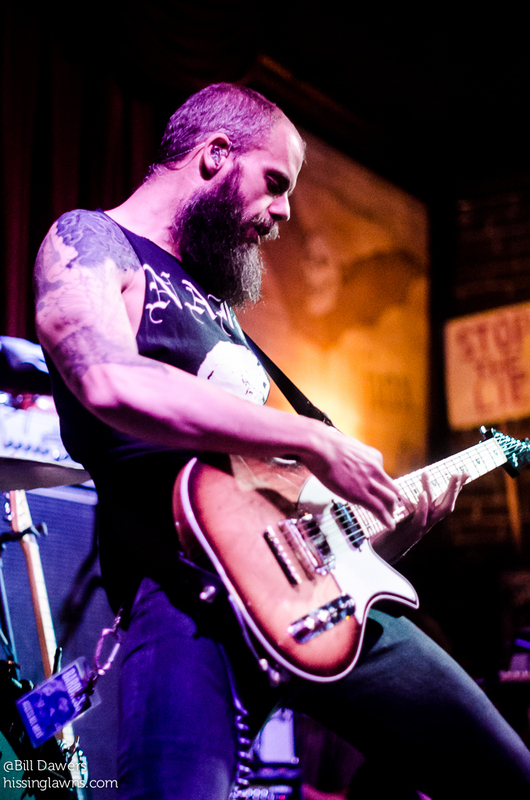 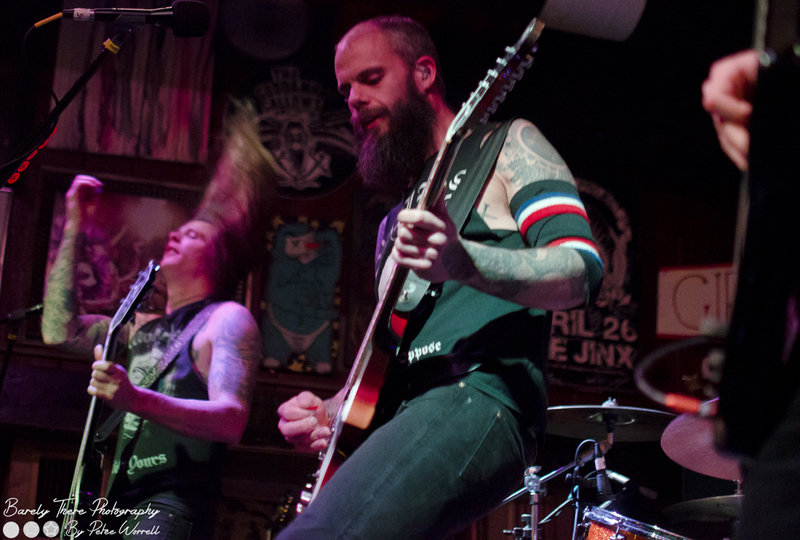 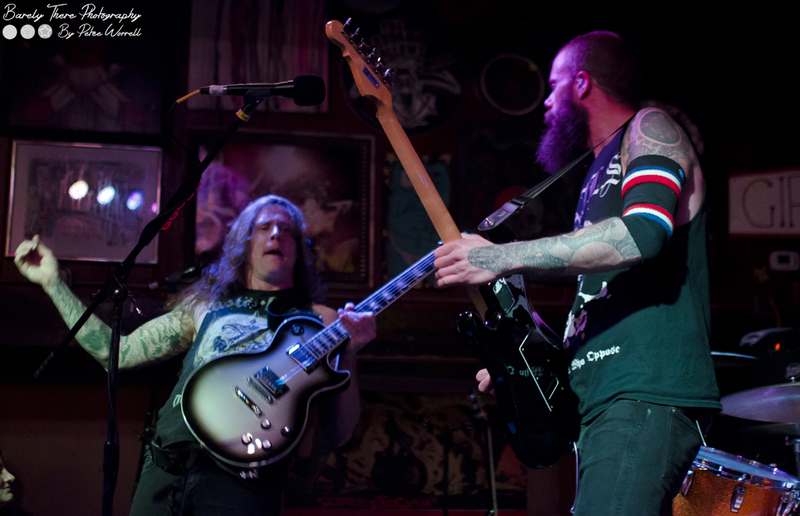 Baroness had not played a show in Savannah in five years — the last gig here was at the grand opening of Civvies in 2010 — and a lot has happened in the intervening years. 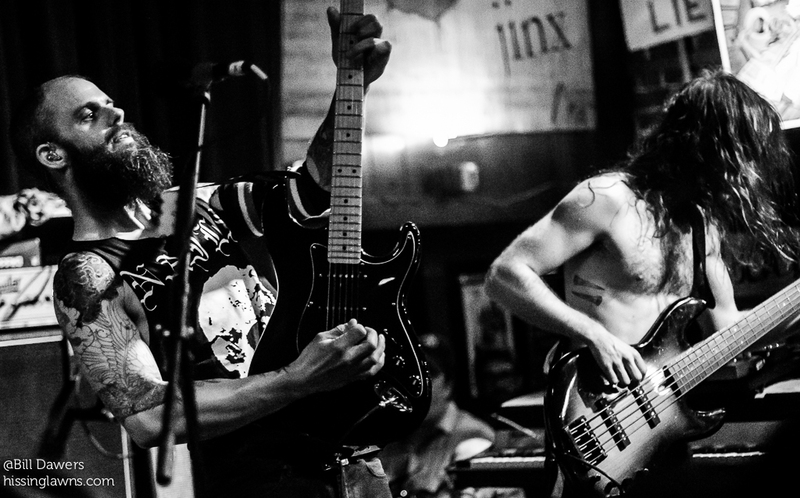 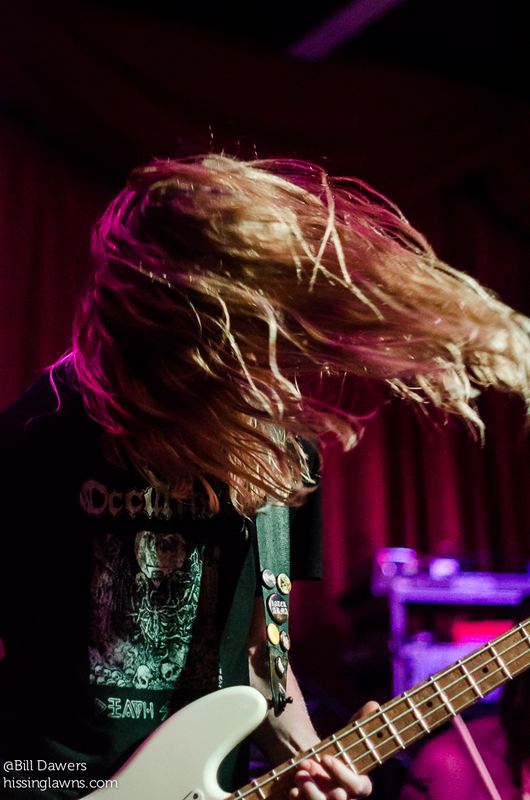 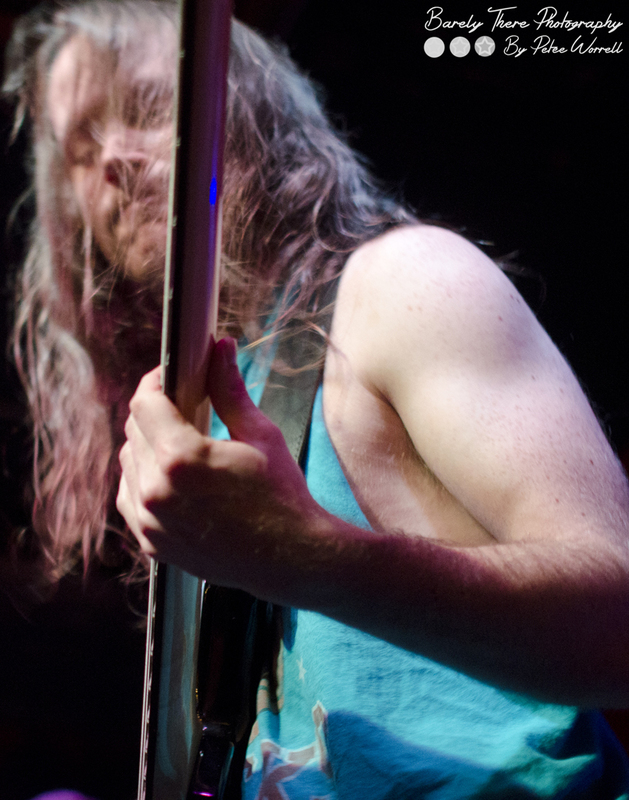 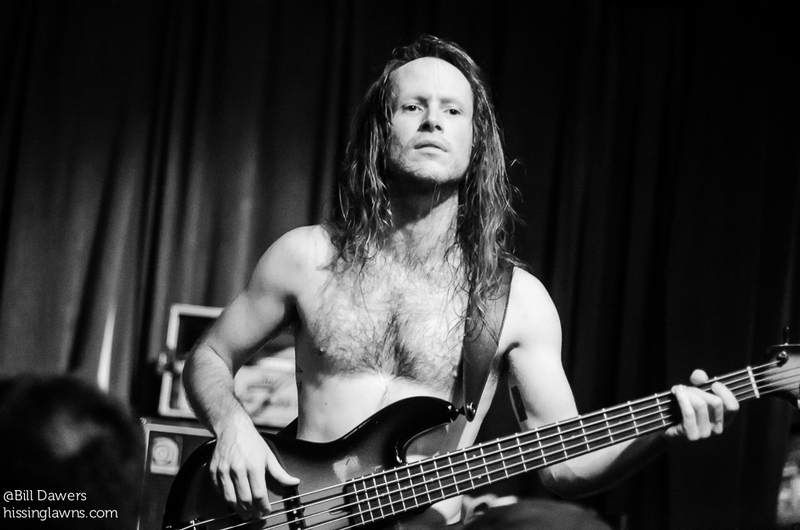 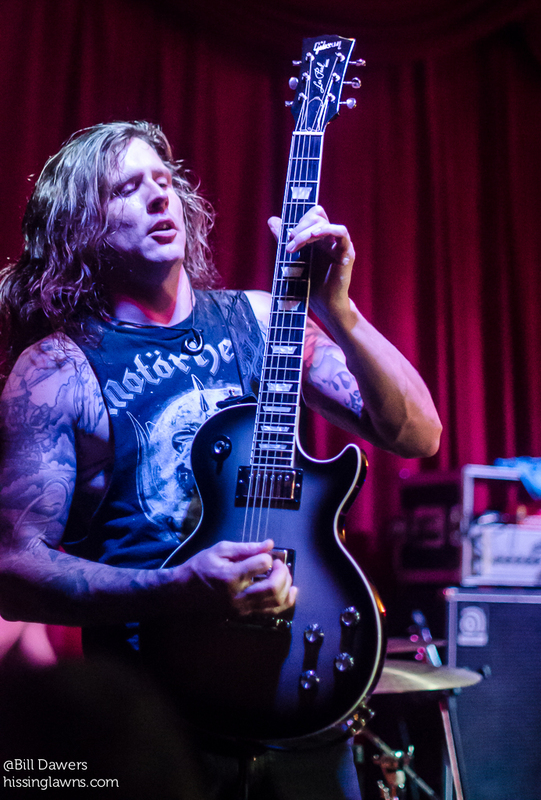 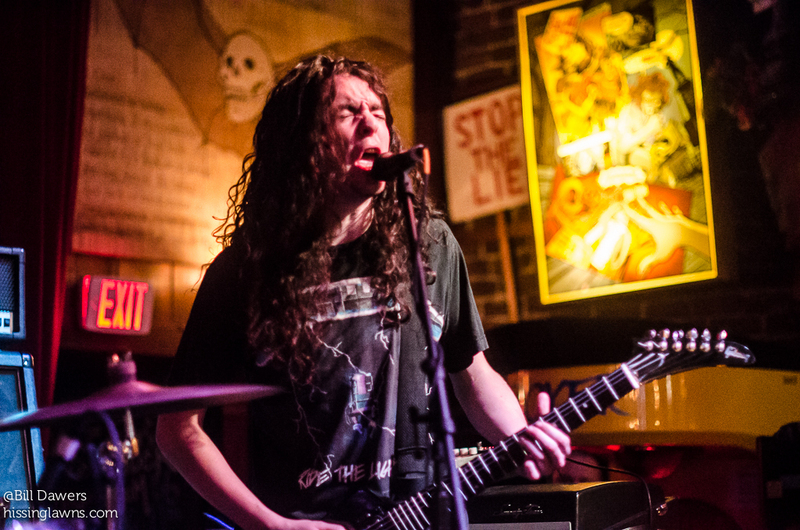 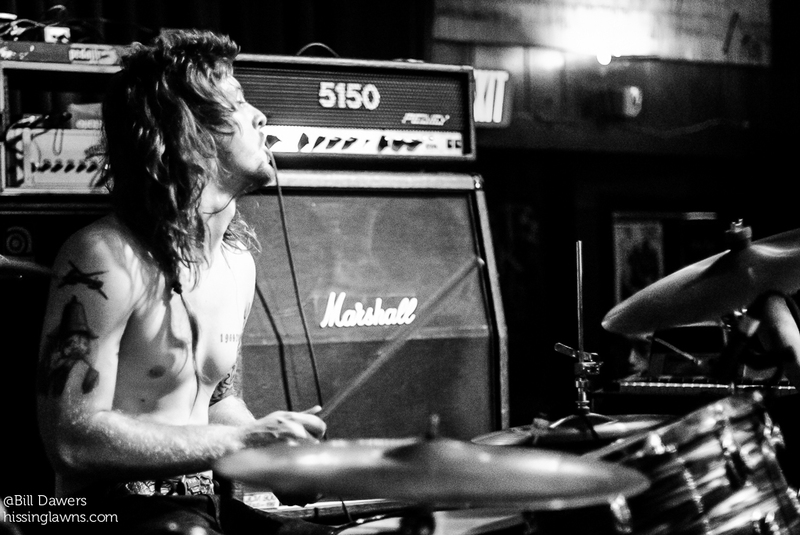 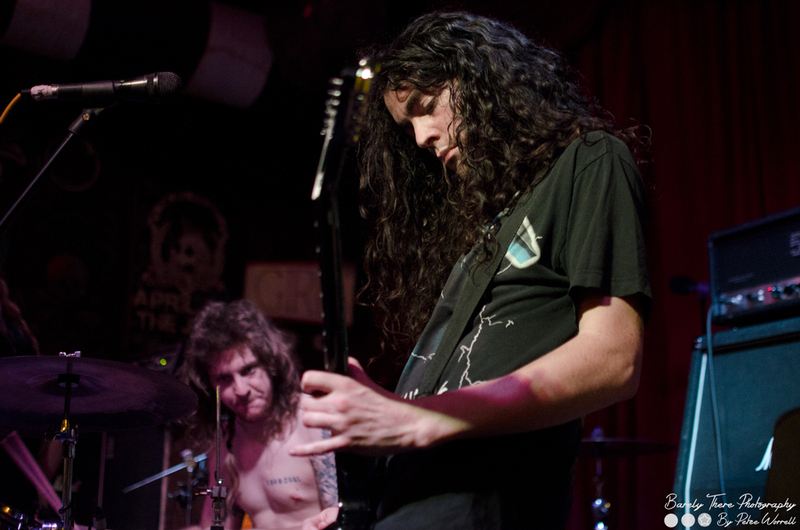 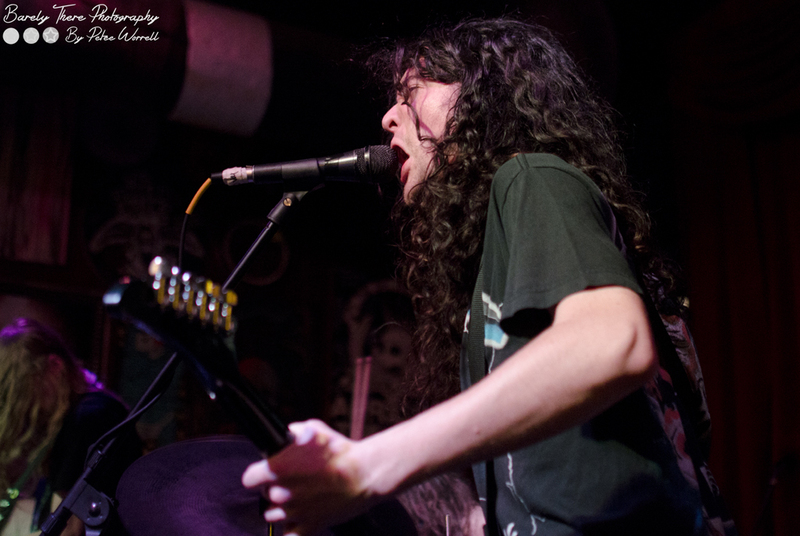 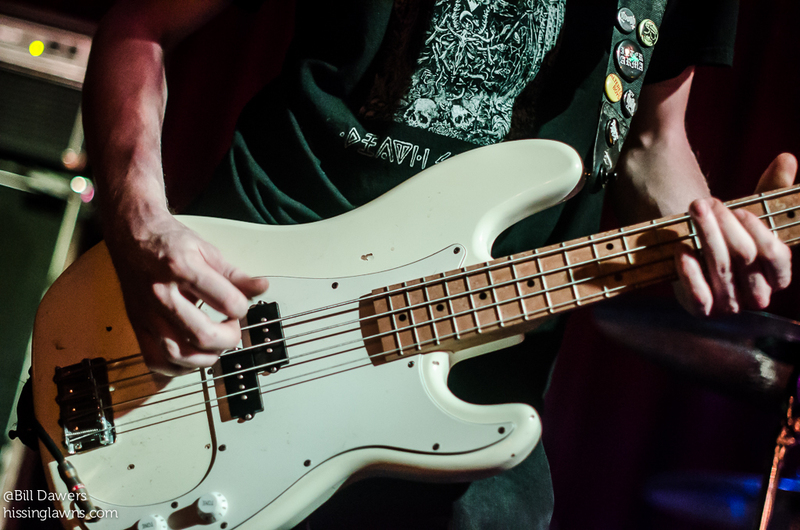 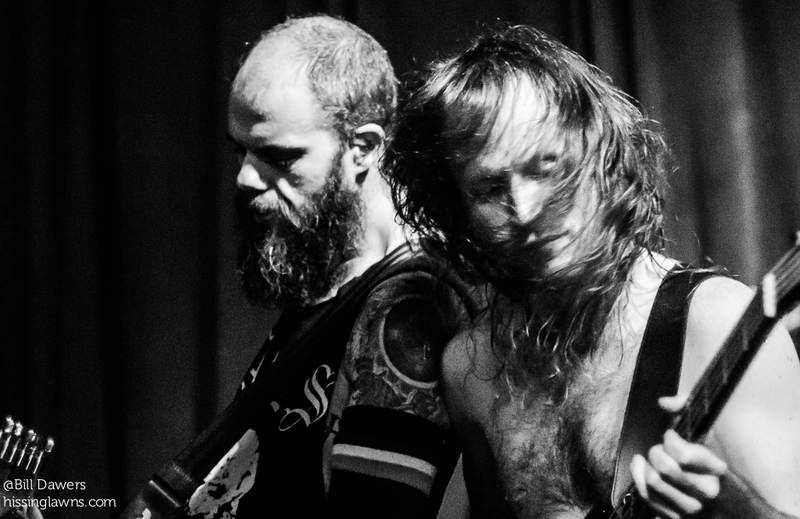 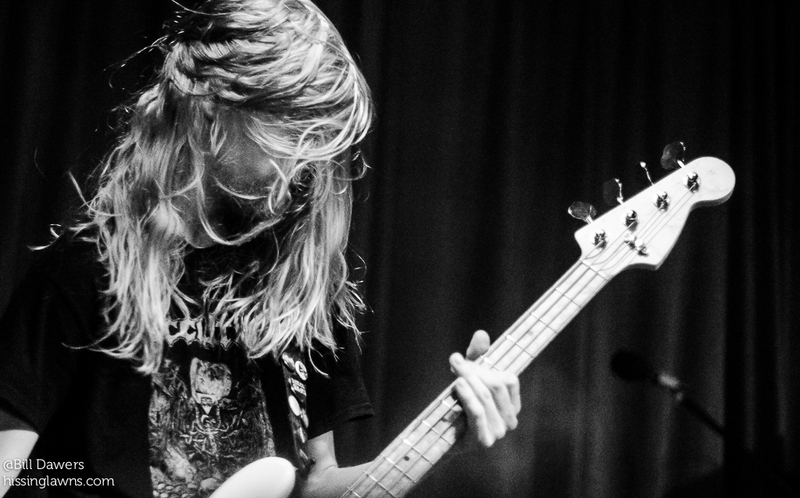 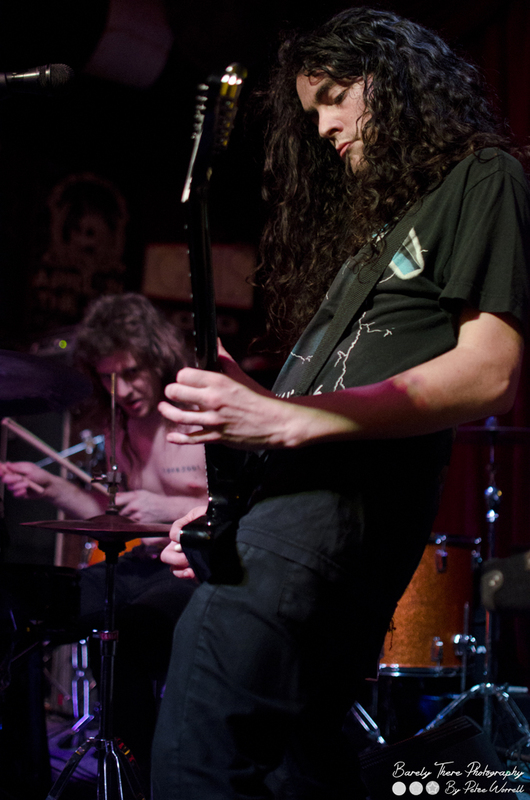 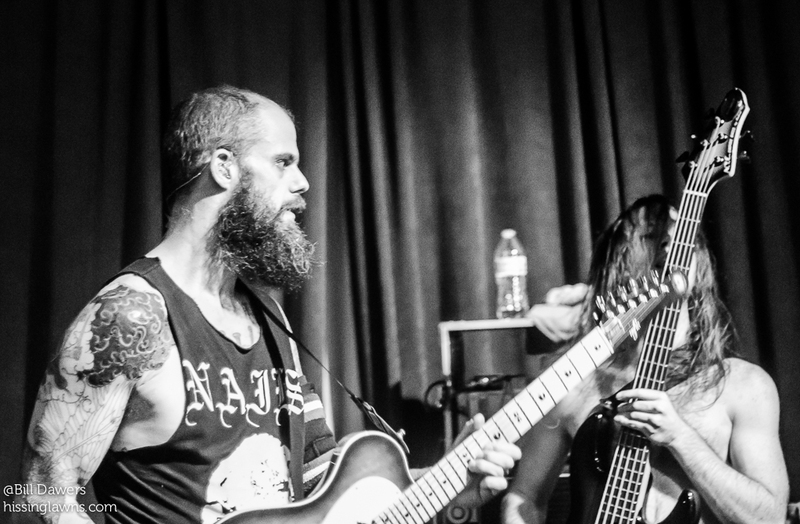 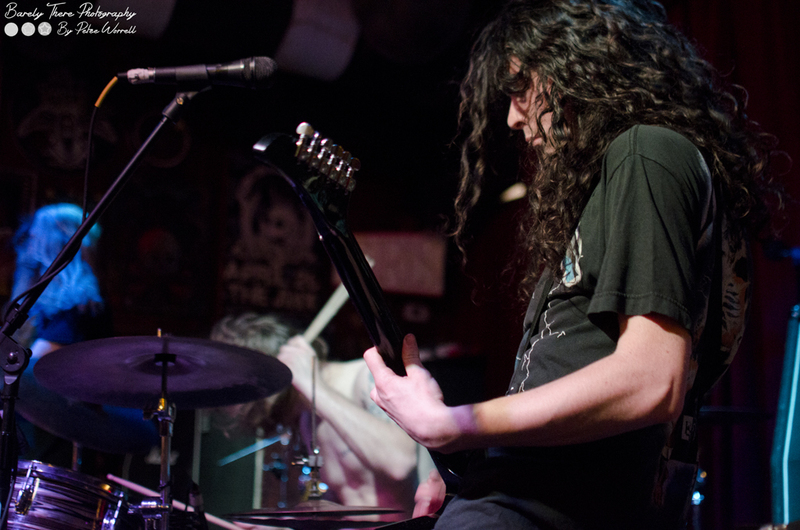 Now based in Philadelphia, Baroness has picked up a new drummer and bassist. 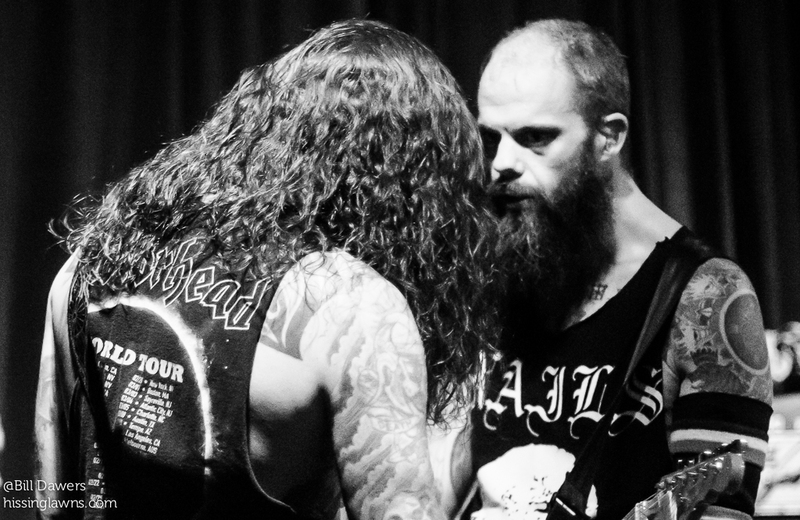 They suffered through and recovered from a terrible bus accident in England. 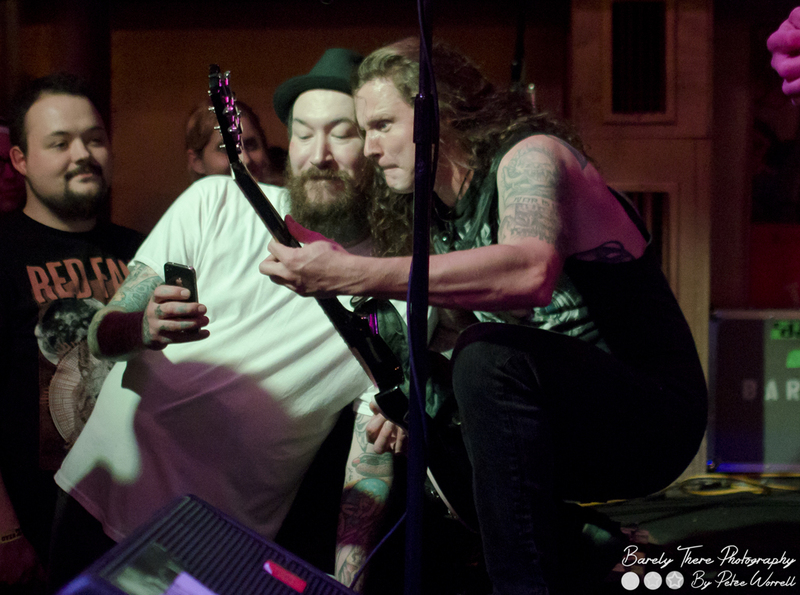 In the past year, Athon of Black Tusk and Civvies founder Robyn Reeder passed away. 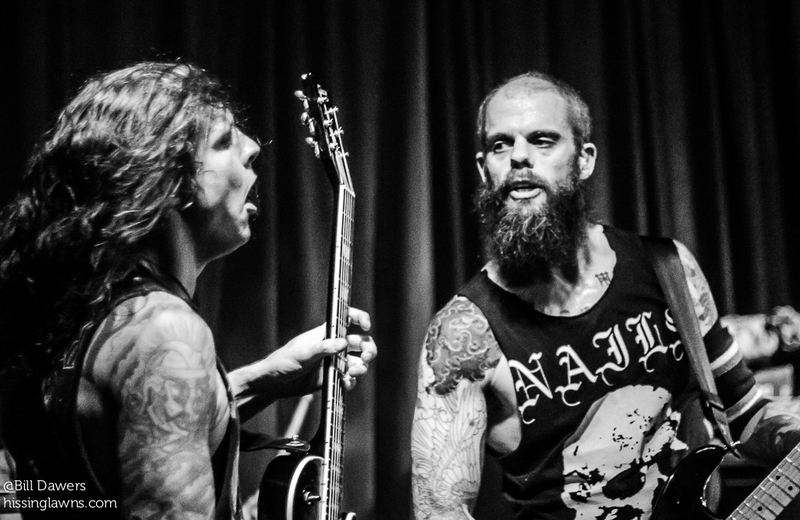 And Baroness has kept on creating some powerful music. 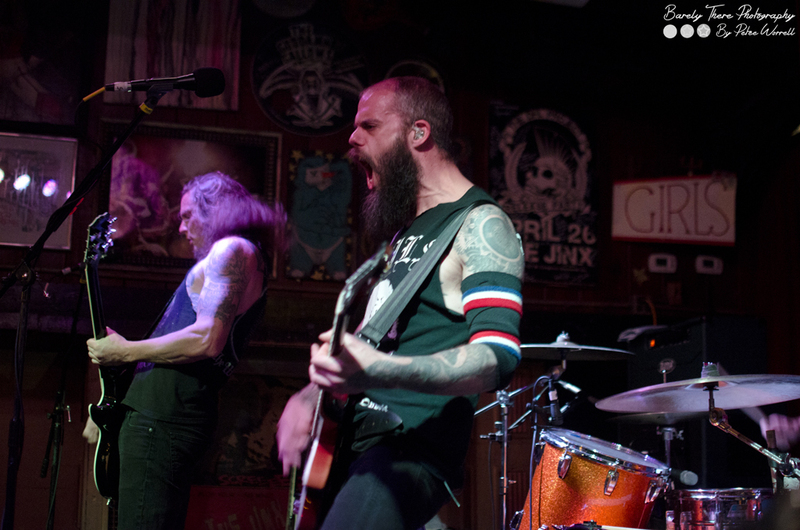 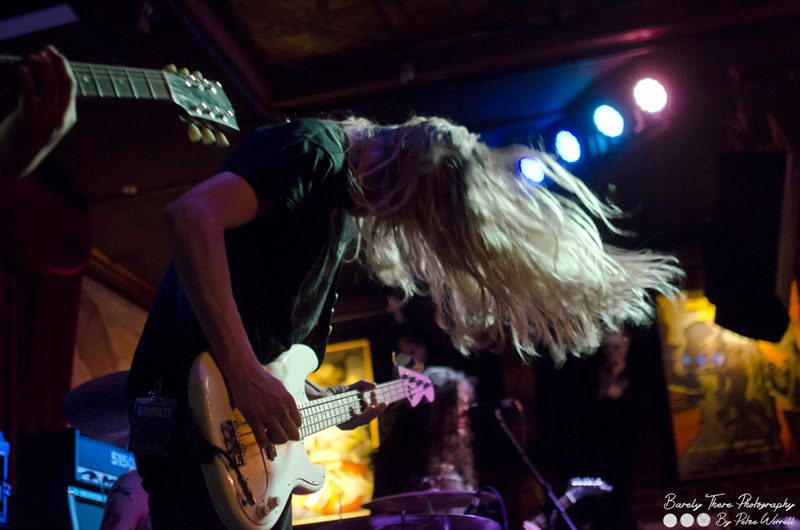 We are beyond excited to finally play again @thejinx912 , after far too many years away. 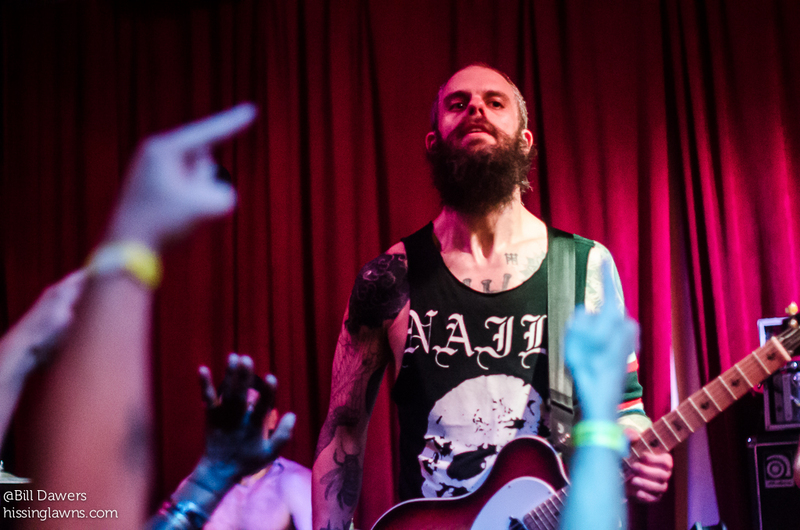 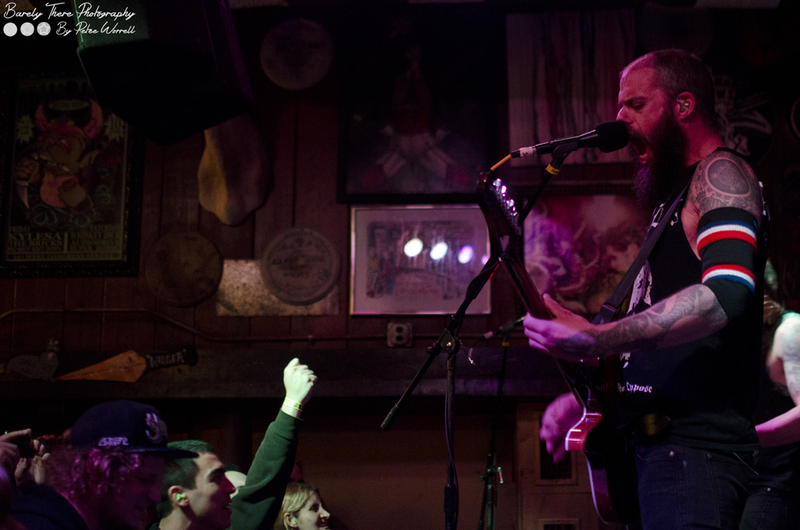 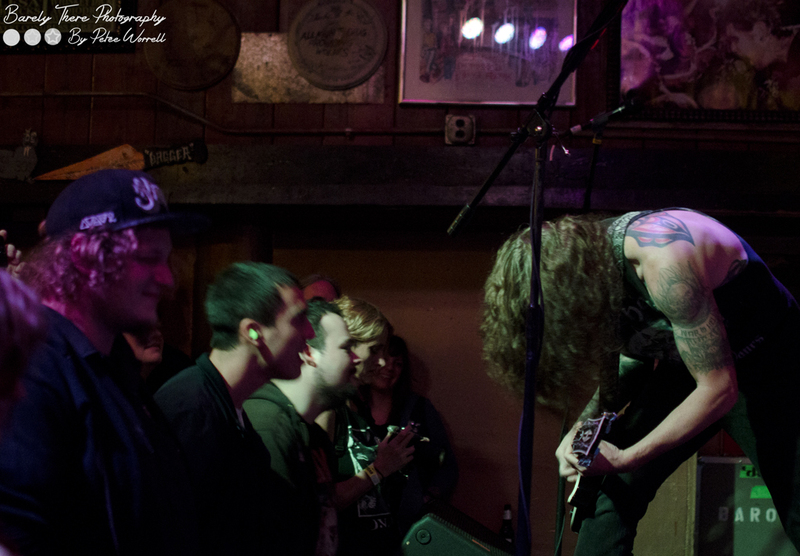 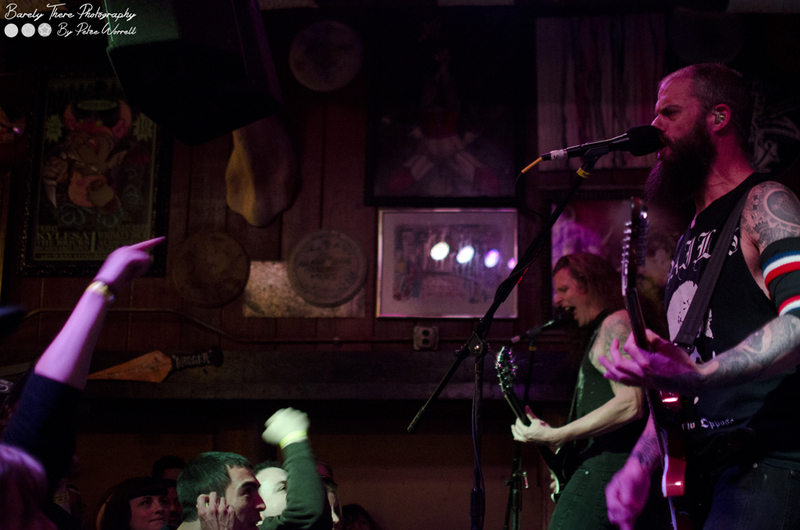 If it weren't for this venue, its staff and patrons, there simply would be no Baroness.